Art of Elke Reva Sudin » Getty Museum Blog Feature! 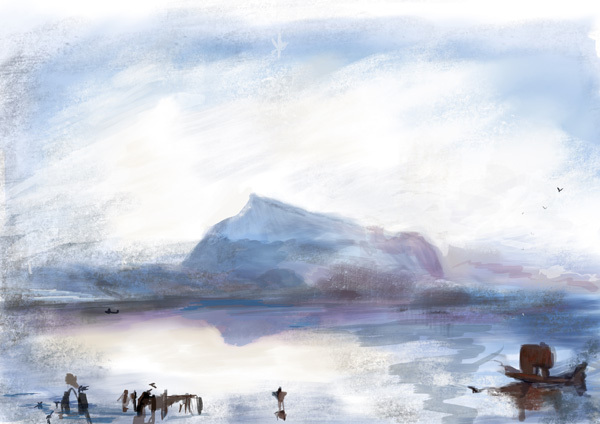 It may look like pastel and ink, but this rendition of J. M. W. Turner’s Blue Rigi—Sunrise was made on an iPad. 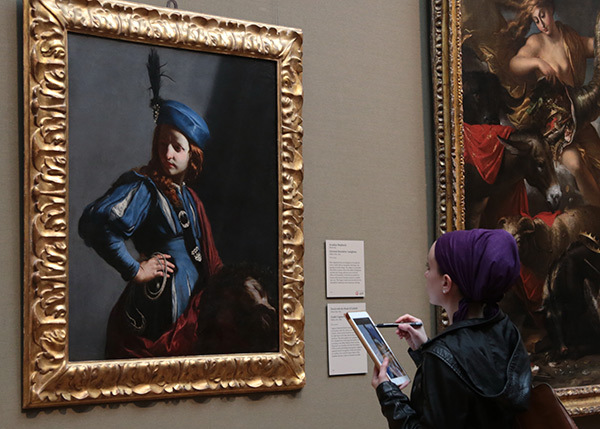 During a recent visit to the Getty Center, visiting Brooklyn artist Elke Reva Sudin used stylus and pixels to capture the vibrant color and energy of several paintings on view, including in our Turner exhibition.